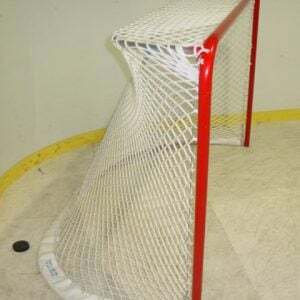 Professional Hockey Goal meets the NHL specifications. Frame opening measures 72”W x 48” H and has a 44” depth and a 22” top shelf. 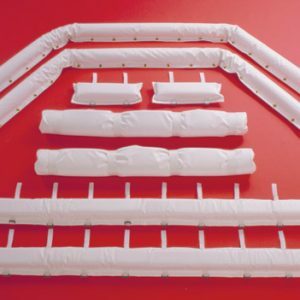 Uprights and crossbar are constructed from 2 3/8” OD, schedule 40 steel pipe. Frame is powder coated red for a durable long lasting finish. Sold per pair. 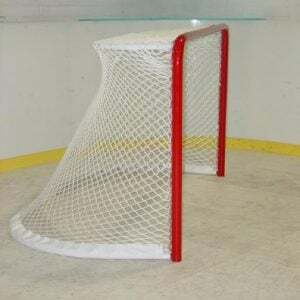 Goal only; nets, net protectors and padding are sold separately. 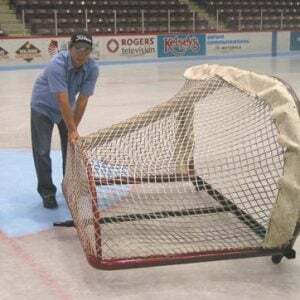 As seen in NHL. 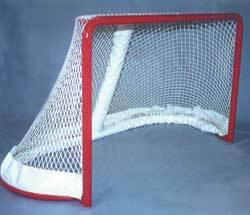 Please contact me with more information about: "Professional Hockey Goal Frames (HG-200)".